You now have a choice. 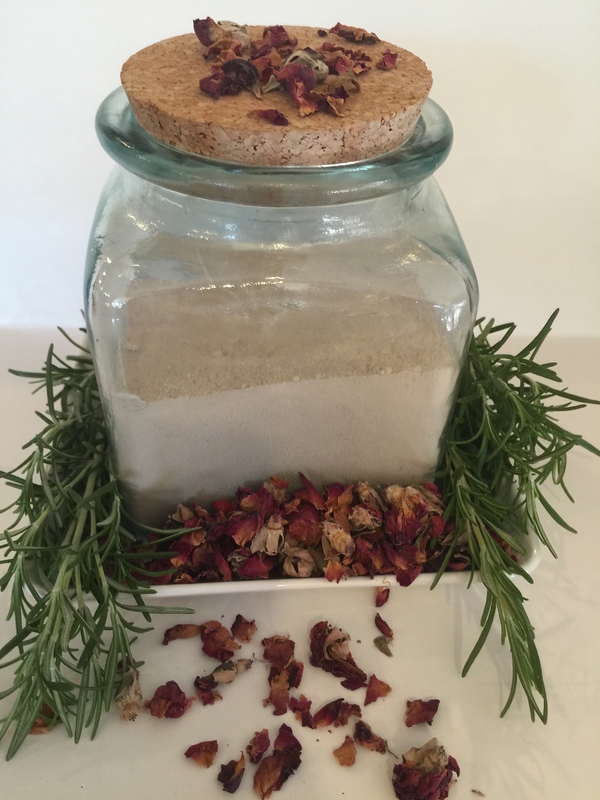 In addition to our regular facial cleanser, Naturally Elegant is now offering a specialized, custom blend tailored to your unique needs. Our custom option allows for a direct consultation to discuss your skin care needs and desires. I will then formulate a specialized blending to create an individualized, unique, custom cleanser made exclusively for you. This formula will be maintained to allow for easy reorders of your custom blend. Your skin, your health, your options should not be dictated by the needs of corporations. Naturally Elegant will provide custom solutions with organic, all natural ingredients to give you the beauty and health you deserve. I look forward to hearing your concerns — and blending a solution. ← Organic Valerian Tincture and Echinacea Tincture Available for Purchase!!! I want to make some of these! I am glad to know you were inspired! !